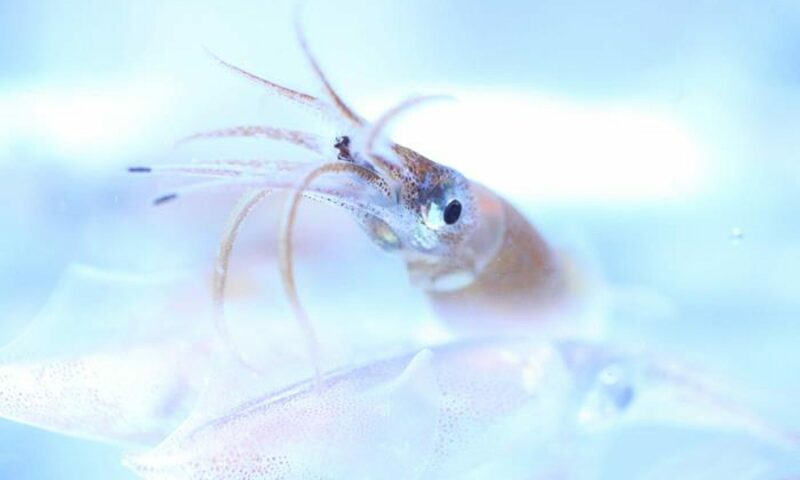 Lifetime achievement awards are conferred on researchers who have made outstanding contributions to cephalopod research and/or the ideals and aims of CIAC. Awardees are granted honorary life membership in CIAC. Details for nomination can be found on the Honorary Life Members page and descriptions of awardees can be found in the corresponding submenu. Prof. Tsunemi Kubodera, National Museum of Science and Nature, Tokyo, Japan.